Tbone and suzq will host our weekly party room beginning at 8:45 p.m. ET. All are welcome to throw tantrums with us as we watch the new episode together. After the show, skip your nap time and tell us what you thought of the cahllenge and results in our reactions thread. Someone is leaving in tears tonight, which big baby will it be? Join us tonight on BPR! 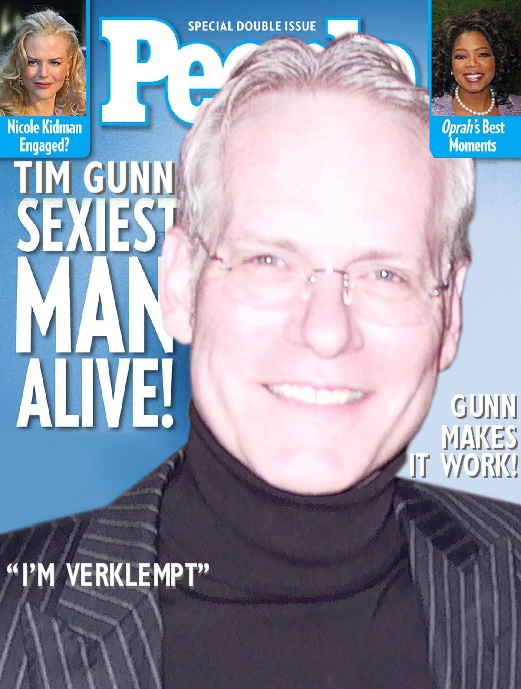 Don't Miss Tim Gunn on GMA This Morning!